In no other area of the remuneration accounting the regulations change as fast as with the social insurance. Here you must dispose as a specialist of the salary statement with an excellent base knowledge and remain constantly up-to-date. Additional contribution penalties are expensive and might bear far reaching consequences for the company. 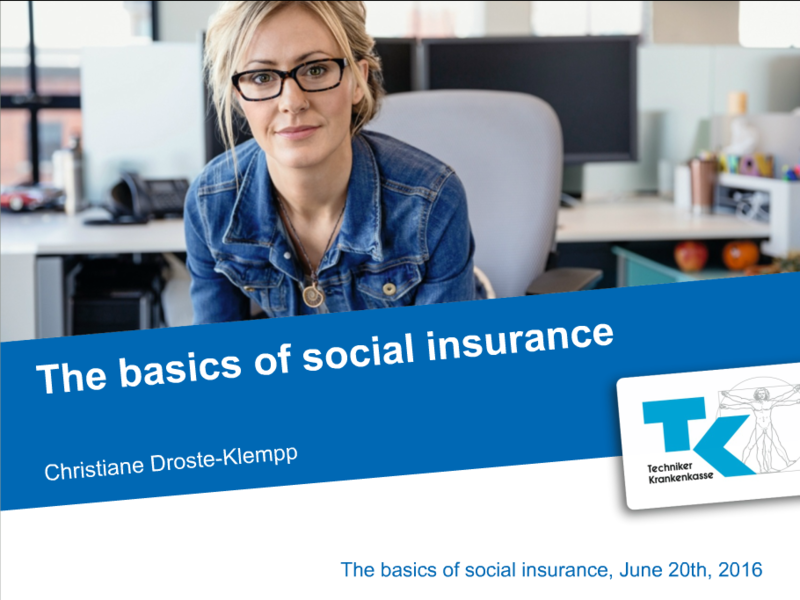 This seminar informs you about the essential bases of social insurance.